Get ready for a weekend full of adventure! 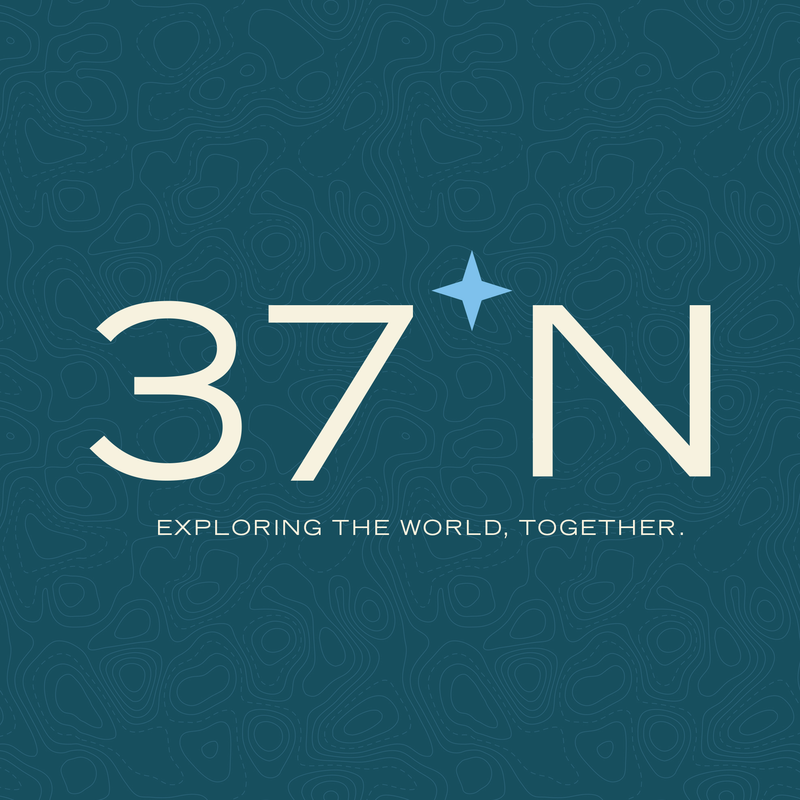 Let 37 North handle everything including camping necessities and campfire meals! 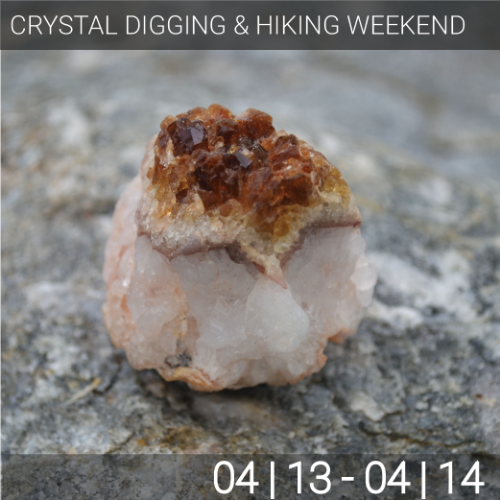 We will start our adventure crystal digging at Wegner Crystal Mines, camp under the stars and hike Lake Ouachita.